7th grade educational games enable students to familiarise with concepts they will be tackling in high school. For instance, they will have to understand how to deal with negative numbers during math lessons. Incorporation of new skills into real-life examples boosts a student’s information retention rate. Multiple practice opportunities ensure students have a fun time developing hard skills. This is a game that involves helping an amoeba grow in size. The student is to use logic and reasoning to ensure the amoeba does not shrink into a smaller size. How it works is that the amoeba consumes cells and with each one consumed, grows bigger and bigger. Avoiding hazardous cells prevents the amoeba from shrinking back. This game enables a student to improve their math skills. 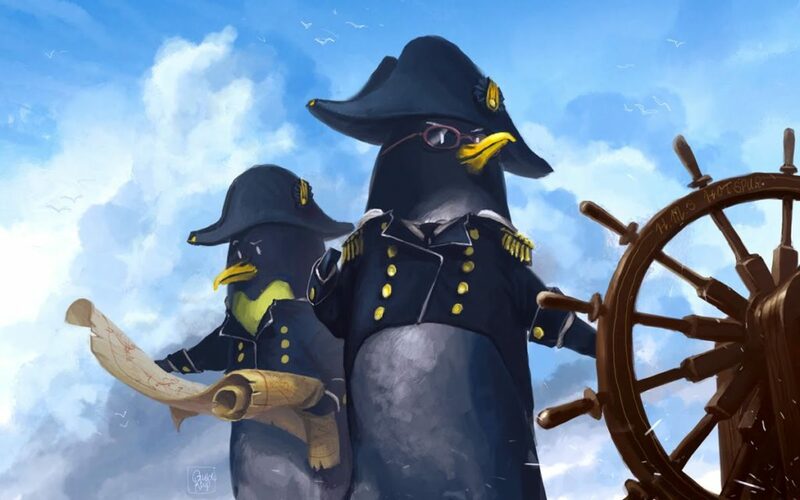 Captain penguin is a geography game that helps the student master the capital for every state. There are floating states on icebergs that needs to be matched with the capital appearing at the feet of the penguin. Learning in a new environment improves students retention for information. Students are encouraged when they can match more states to their capital each time they play. Doggnation is a game that has dogs in the form of castles. The student is supposed to help the dogs in building castles by gathering blocks with the same colour. This game boosts a students reasoning and this way they have an easy time solving problems. With the Doggnation skills, students sequencing skills are made better, and this will help with most of the technical subjects. This game involves helping otters cross over land and sea. There are otters rushing down a river and getting the right answer ensures they cross over land and sea. This game is built around encouraging students to get the right answer as fast as possible. Just like timed quizzes, this game improves a students memory and information retention. The broken calculator gives students a challenge so that they can find creative ways of solving math problems. A student is to use keys available to them on the broken calculator to solve math problems. With an expanded thinking capacity, students can use non-conventional problems to math problems. The Golden zero is a game that involves making a long chain of numbers which adds up to zero. Long chains that add up to a zero make a blue zero and five blue zeros make a golden zero. The more golden zeros, the higher your score. This is a math and physics that involves balancing a lever. You are to drag and drop objects until both sides of the lever are the same. 7th graders need to learn about precision as they prepare to get to high school. Educational games are a fun way of ensuring students better understand what they’re being taught and latest tips on StarWalk Kids. Familiarizing with concepts beforehand ensures students have an easy time when they first encounter it in class.